Dada Mail 10.1: Packed With Themes! Dada Mail v10.1.0 is now available, bundled with over ten email themes, ready to use! Make your messages standout in your subscriber's inbox. Pro Dada: Pro Installs and Upgrades - Get 20% Off Now Just for our Newsletter Subscribers! To receive a 20% discount on your install/upgrade. This offer is good until Thursday, December 1st, 2016, so act now! Thank you for being a subscriber. Pro Dada: Direct Support Now Included. Get the support lifeline your organization needs with a Pro Dada Subscription. Not only does Pro Dada give you access to Pro Dada itself, as well as the Pro Dada Manual; being a Pro Dada Subscriber now gives you direct, prioritized support to the developers of Dada Mail through Zendesk. With over 15 years of experience helping people getting the most out of Dada Mail, we're here to make sure you're having the best experience when utilizing Dada Mail. Introducing Dada Mail 10: featuring beautiful and responsive HTML email messages, powered by the Zurb Foundation for Emails framework. 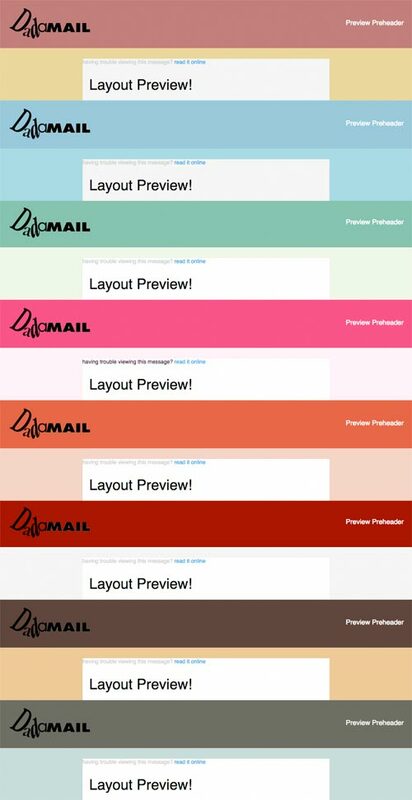 Now Dada Mail comes packed with rich, colorful, email themes. Easily send out eye-catching mass mailings with one of the included layouts - each layout designed specifically for the type of mailing list you've created. Create and customize your own themes, as well as personalize themes with image logos, and social networking buttons. Make each message you send out a wealth of information about your own organization. 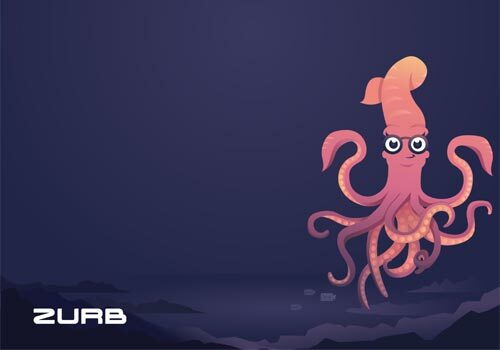 What's, Zurb Foundation for Emails? Making beautiful, responsive, email messages is surprisingly hard to do well, and one of the reasons we've not included this support in the transactional emails Dada Mail sends out (think the subscription confirmation email messages, etc). Now, with the Zurb Foundation for Emails, we can - and easily. And you can too. Take our default starter theme and make it your own. Check out the docs on how to work with the framework on the Foundation for Email support site , and see how to work with our open source Dada Mail starter theme . Email addresses collection through this mailing list are used explicitly to email our newsletter subscribers news and announcements about the Dada Mail Project. The Dada Mail Project is run by Simoni Creative. We send an announcement email out to our subscribers every few weeks.